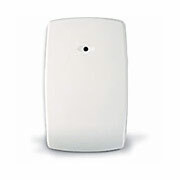 Wireless ADT Honeywell Glassbreak Detector monitored by ADT offers uncompromised performance and unmatched false alarm immunity. 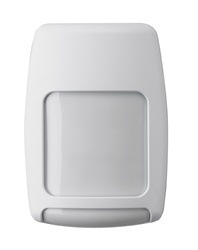 It is compatible with all ADT Quickconnect and ADT Safewatch Pro 3000 Control Panels. The FlexCoreTM signal processor uses an Application Specific Integrated Circuit (ASIC) – processing sound data in parallel rather than sequentially. This permits sound frequency, duration, and amplitude to be analyzed 50% faster to minimize false alarms while maintaining the highest possible level of detection. 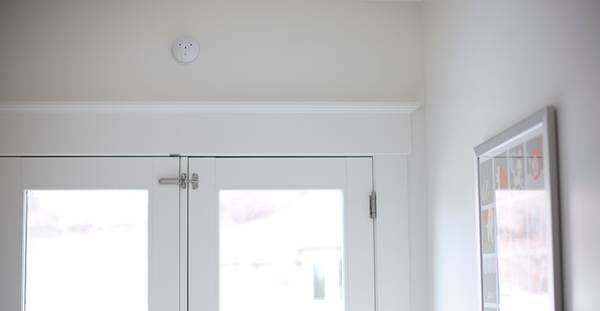 The Wireless ADT Honeywell Glassbreak Detector, monitored by ADT, offers uncompromising performance and unmatched false alarm immunity. 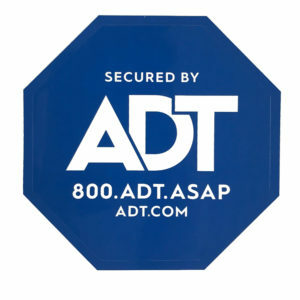 It’s compatible with all ADT Quickconnect and ADT Safewatch Pro 3000 Control Panels. 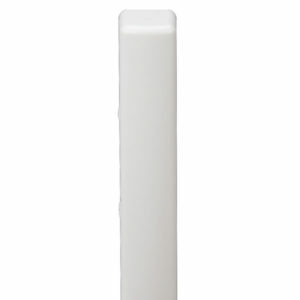 Additionally, you can mount it on any wall or ceiling within a 25’ range, with no minimum range limitation. 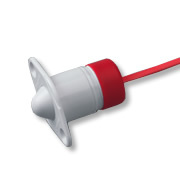 The LEDs indicate test mode, alarms and trouble conditions. 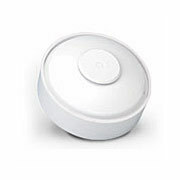 It’s also compatible with all 5800 series wireless devices. Like all wireless devices, you must have room on your wireless receiver to add this and you must also be able to program it. 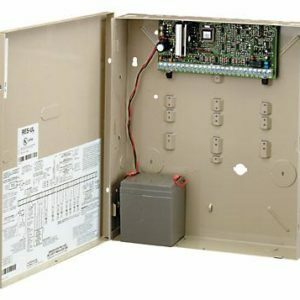 You can program on a Lynx or Quick Connect on the keypad. 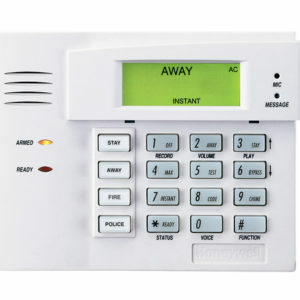 Programming on a Safewatch Pro or Vista system may also require a special alpha programming keypad.